I thought I had come up with a clever idea. 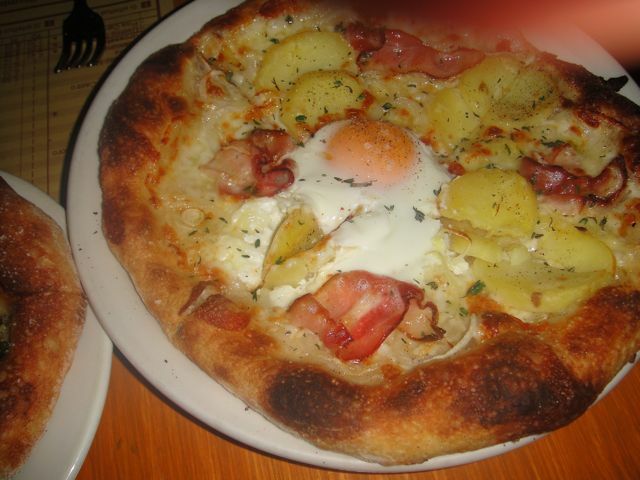 Have an early dinner at Mozza and then order 3 pizzas to go for Sunday football watching game day. I had planned on ordering one dish at a time so this wouldn’t be an in and out one hour meal. Our server convinced me to order everything, including take-out, at the same time, assuring me that he would slowly pace the meal. His idea of pacing and mine are very different. My husband described this meal as “And they are off – you have to make the finish line in 62 minutes.” If the food had been good, I might have handled it better. This has to rank as the one of the worst meals ever. 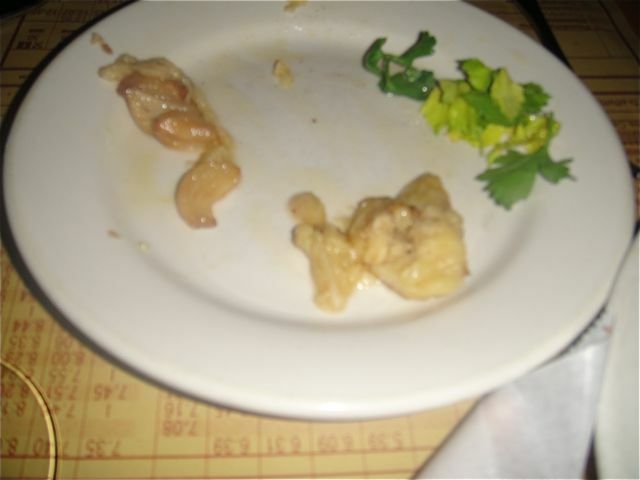 At least 3 of the dishes will make the worst dishes of 2010 – quite an accomplishment. 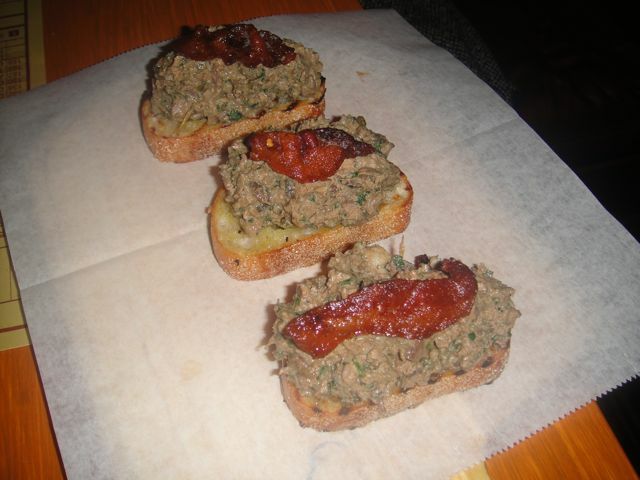 Chicken livers, capers, parsley and guanciale bruschette – excellent – I ended up giving my half to my husband because I didn’t want to fill up. What a mistake as this was the best dish of the night. 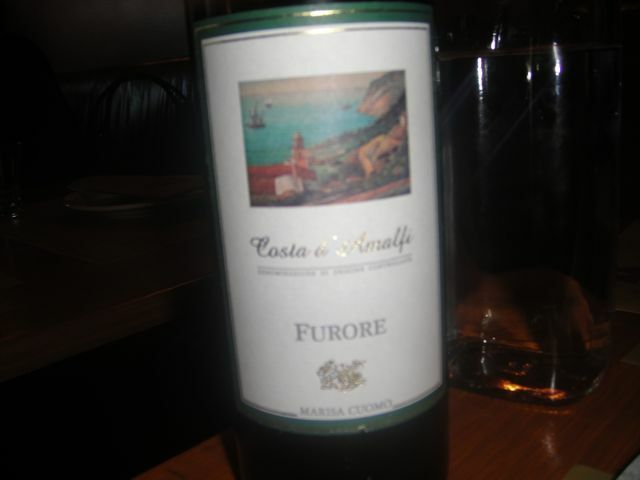 Within five minutes, the next course was served – pacing not even close. 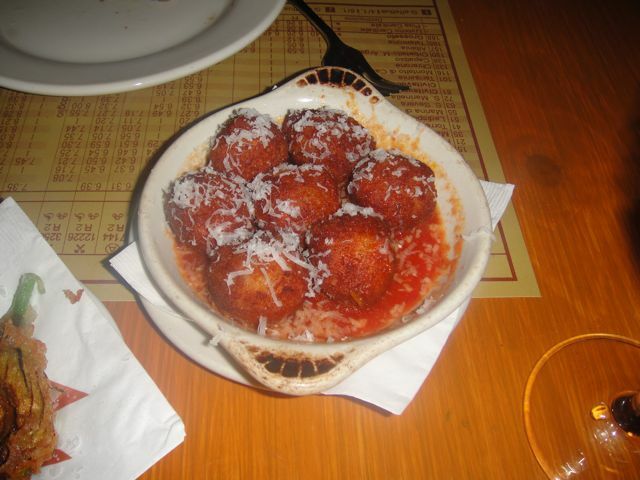 Arancine alla bolognese – tiny balls of nothing, My husband ate half of one ball and I took a bite of the other half of the ball. 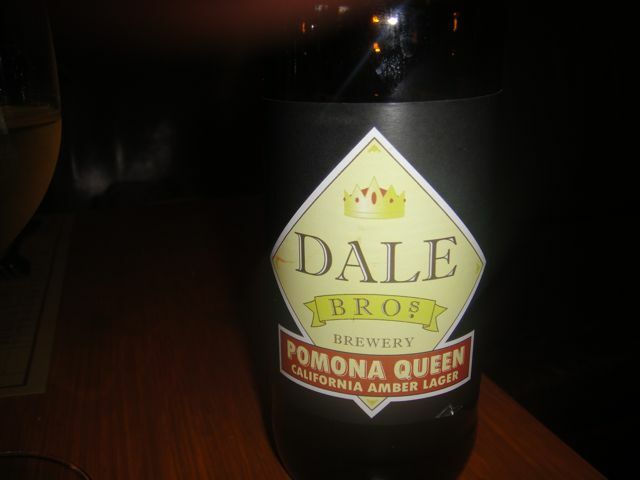 To the restaurant’s credit they took this off the bill. 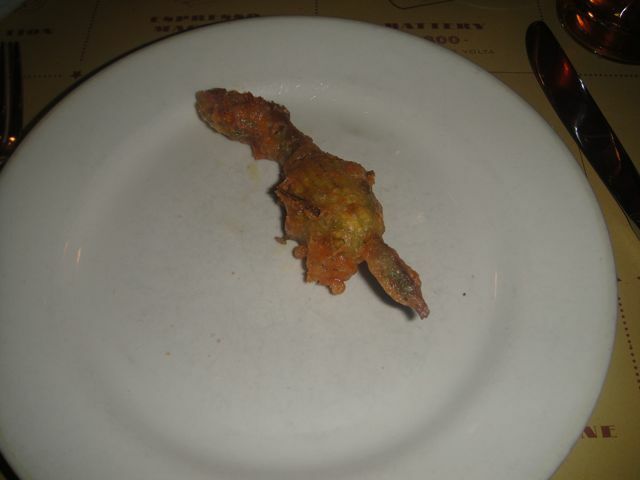 We would not be so lucky as the meal progressed. 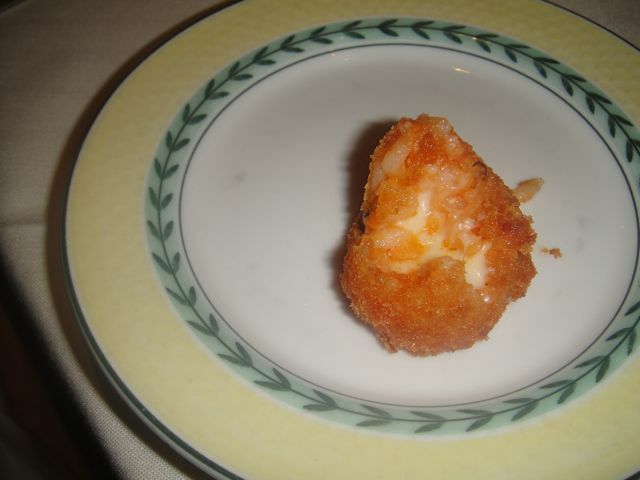 Now this is Arancine done right at Drago. 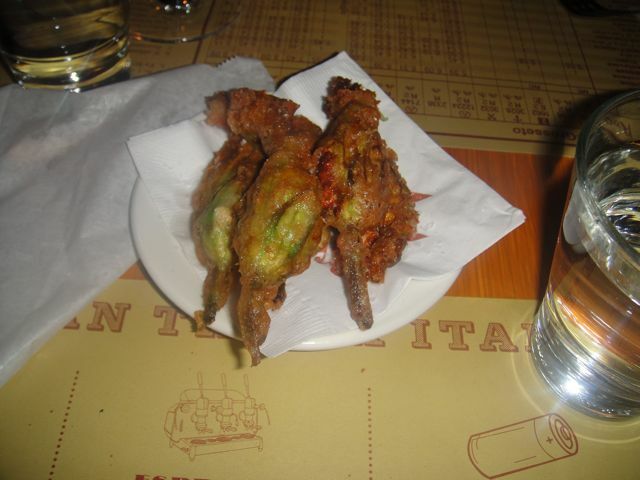 Fried Squash blossoms with ricotta – our server said this was a favorite antipasti at Mozza. Why? 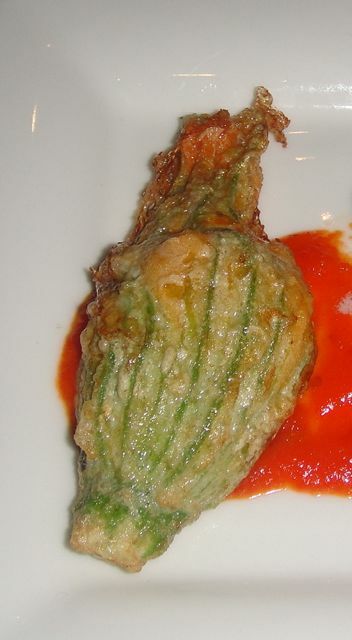 Tiny fried blossoms with a teaspoon of ricotta stuffed inside is not a wonderful stuffed squash blossom. We each ate a half of a blossom. Full charge. Notice the difference between the blossom from Mozza and the perfectly plump blossom from Vin Bar. 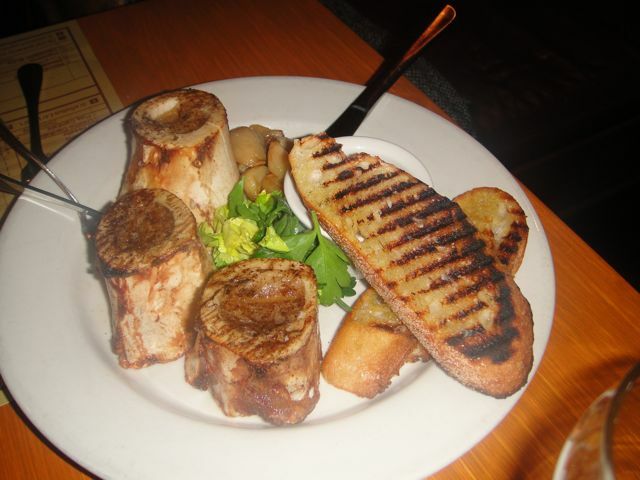 To replace the arancine, I ordered the bone marrow al forno. 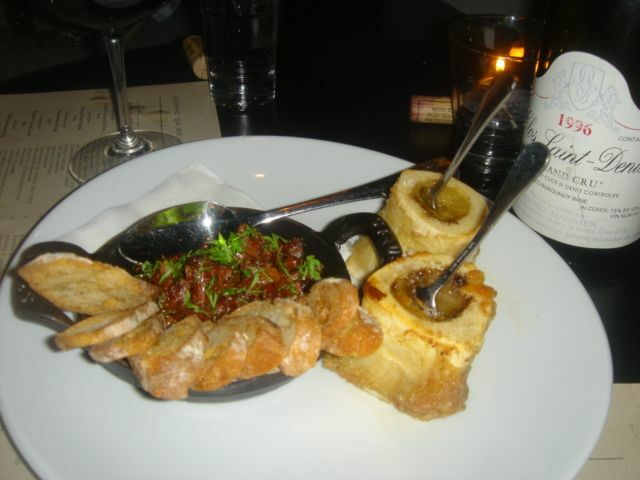 I was looking forward to lovely roasted bone marrow like at Church and State and Comme Ca. No such luck. 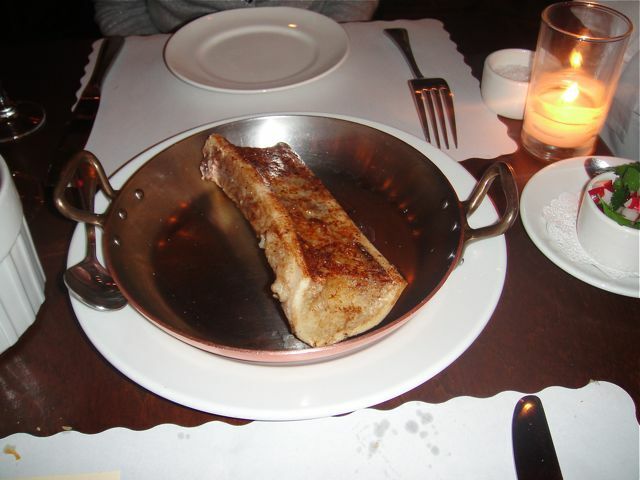 The first picture looks wondrous and I was expecting wondrous bone marrow. This is what we got – a lump of fat. We each had 1/4 of a teaspoon. Full Charge. 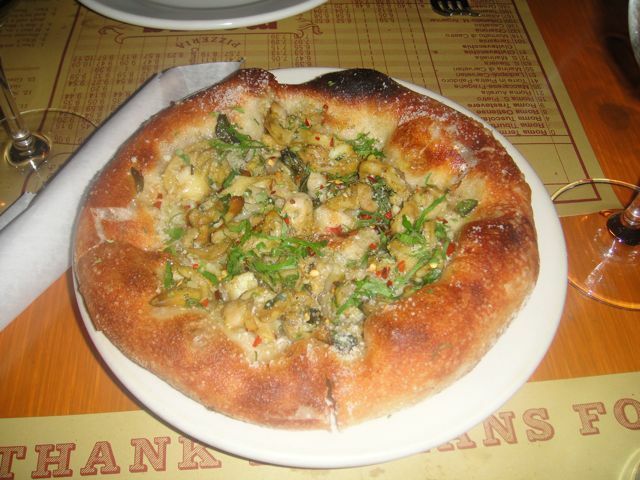 Being from Boston, I love Ipswich clams so of course I ordered the Ipswich clam pizza. Someone in the kitchen is in love with red pepper because that is all you tasted. The clams were buried in “heat” and basically the pie was inedible – one bite only. Full charge. Egg, bacon, Yukon gold potatoes and Bermuda onions – this was decent and at least edible. We canceled our take-out order which made the maitre d’ or GM furious. We had planned on ordering dessert and coffee while the take-out was being made so we can’t be accused of leaving them with already made pizzas, unless they decided to make them ahead of time. 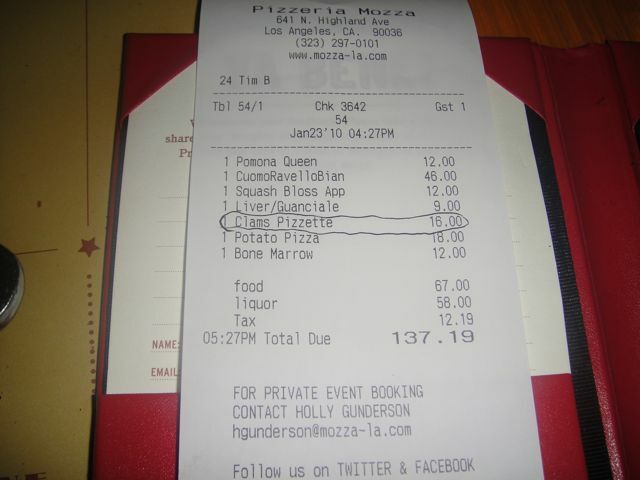 We paid the bill and after 62 minutes, we were in the car driving home hungry, weary, and poorer. 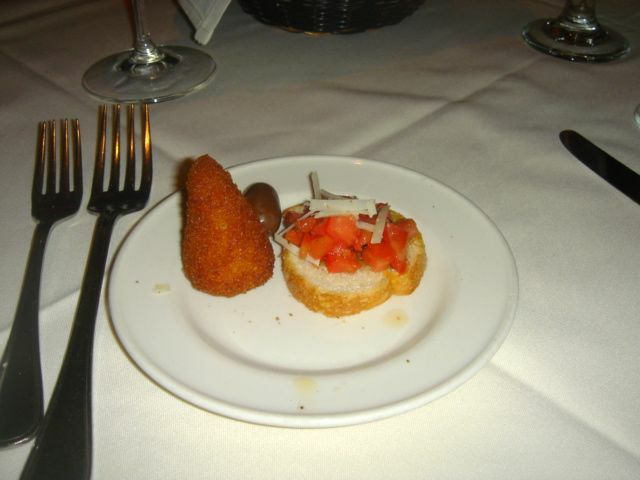 In retrospect, if we had ordered one dish at a time, we would have left after the arancine and gone to Craftbar, Bazzar or Spago. Anything would have better than this disaster.